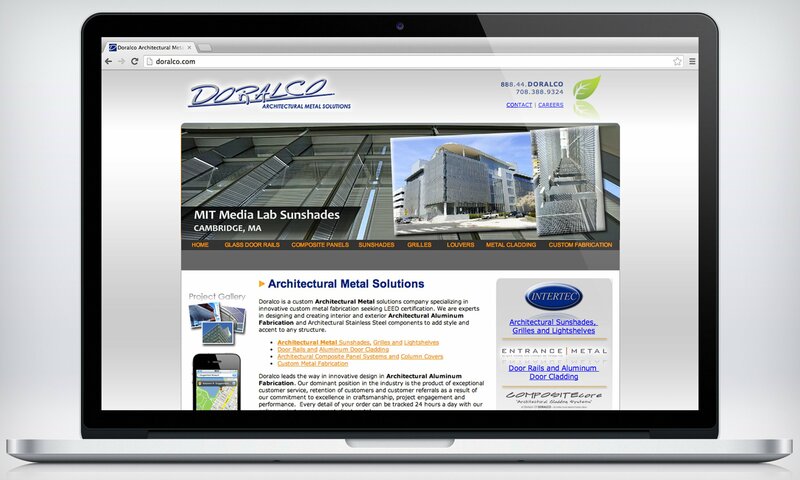 Project Details: Doralco was looking for a website that highlights all of their products and services. Due to the architectural nature of the business, no two jobs are the same. Therefore hundreds of photos are displayed in the portfolio section which truly allows users to see Doralco’s capabilities. Architects are able to view Specs and Literature on each of the products which allows them to have it right at their fingertips. Also, each project is mapped out and can send directions right to a smartphone.